I get asked plenty of times via the site about local open mic sessions, so I thought I’d share what I know, and please feel free to add any I have missed in the comments. The list changes from year-to-year and season-to-season, so I’ve started with the most established. At the end I have also added Folk Session, as not strictly open mic (there are no mics), they play by similiar rules. I’m sure there are more that I don’t know about, so please feel free comment or email me at altbarnsley@yahoo.co.uk and I’ll happily list them. @ The White Bear. Wed 15th Jan, 8pm. Currently the most established Open Mic in town. Run my Chris Scarfe from Mynas and Nu-Tek Sound. 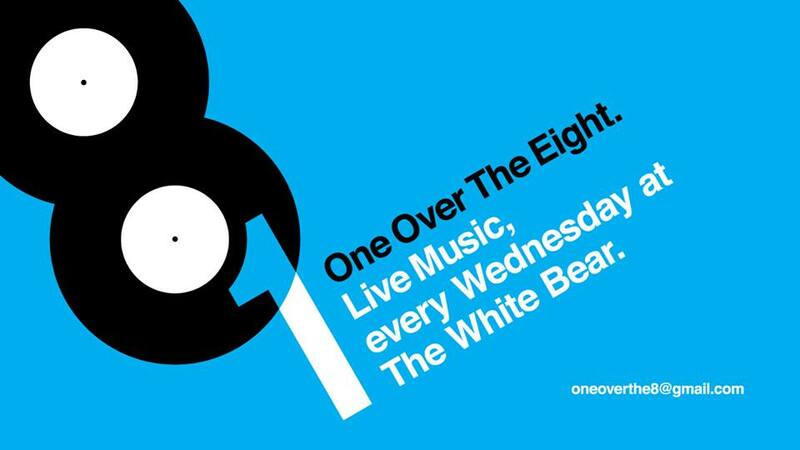 They also run live music every Wednesday nights there. 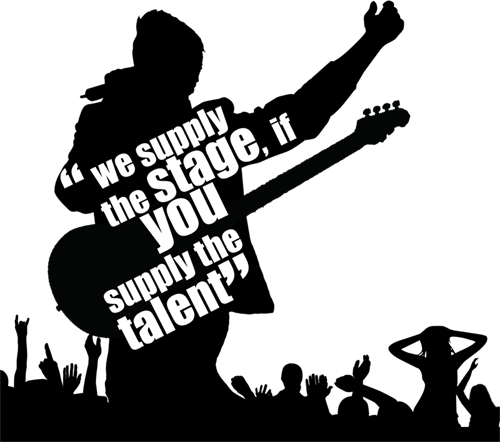 https://www.facebook.com/pages/Top-House-Open-Mic-Night/724052360938196 or https://www.facebook.com/events/341326979338425/ to play. @ Miller’s Inn, Barugh Green. 1st Thu each month. @ The Old No7, tarn. 2nd Thu each month. @ Fitzwilliam Arms, Elsecar. 3rd Mon each month. Run my Scott from The Bar-Steward Sons of Val Doonican, three different nights monthly, open to any genre. @ Joseph Bramah’s Duh! Wednesday night, term time. 9pm. I’m led to believe that this one is run JP Shek of University Campus Barnsley. It’s well atteneded and always pretty varied genre-wise. Not sure if it has started back up this this term. 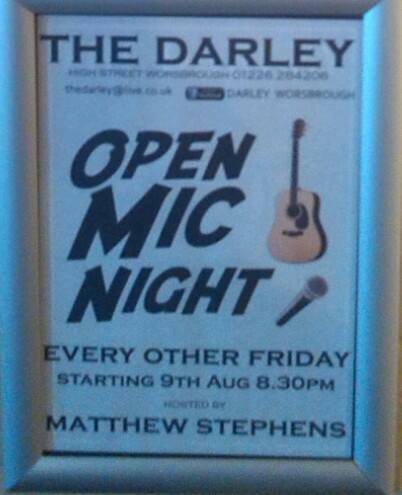 @ The Darley, Worsbrough. Every other Friday. 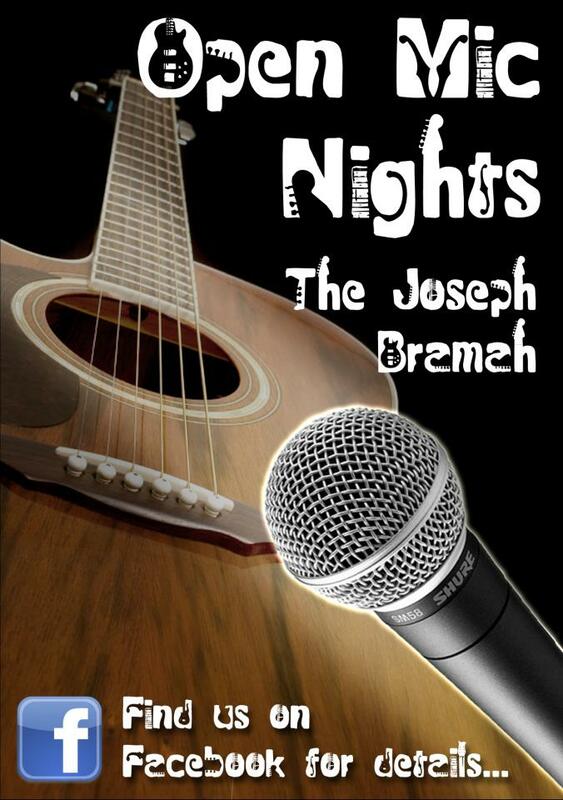 This open mic night takes place every other Friday from 8:30pm and is free entry. It has a different host each sessions. Previous sessions have seen Scott Doonican, Steph Shaw, Matthew Stephens and acoustic duo F.D. host. Follow https://www.facebook.com/darley.worsbrough/ for updates. If you are a folk musician or are interested in finding out more about local folk music, then the following is a good place to start. @ Barnslet Trades Club, Racecommon Road, every Monday night. As well as hosting guest musicians, both regional and international, each week includes the opportunity to play and singalong to traditional folk songs with professional and amateur musicians alike. There is also the opportunity to play or sing your own renditions of folk songs or your own originals. Free entry, donations taken at half time. 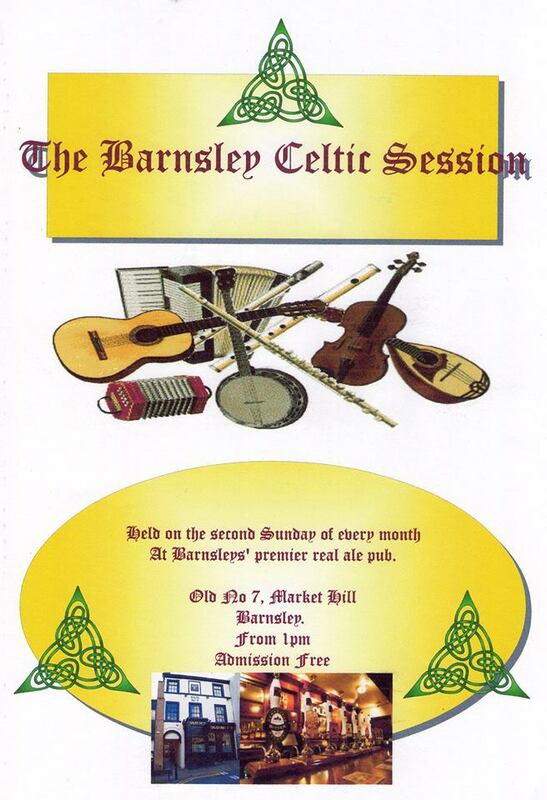 Put together by regular barnsley Folk Club banjo play Alan Jones, The Celtic Session takes place once a month on a Sunday afternoon from 1pm and often runs until 5pm, or later. 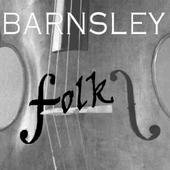 Play along with musicians from Barnsley, Sheffield, Wakefield and Manchester.